Everyone knows that it’s much less expensive to persuade an existing customer to buy again than it is to acquire a new customer. Yet marketing strategies and budgets only rarely reflect this. How then, do theories about customer retention translate into tangible, long-term successes? Do organizations have a good handle on customer churn rates, and on the lifetime values of customers who purchase repeatedly versus the infamous one-and-dones? Do executives have the tools they need to deeply understand the economics of customer retention within their organizations, and do they take advantage of those tools? How do companies measure their rates of customer retention? What role does personalization play in retention? We just couldn’t find the answers to these questions, so we made it one of our goals this year to fix that. We commissioned Forbes Insights to survey 300 marketing executives at both retail and publishing companies, with the goal of discovering how they approach customer retention, and how customer retention is being leveraged throughout their enterprises. Retail and media are both low-margin industries with a need for innovation and agility. Competition is increasing for both, and retail especially is a volume-driven business. 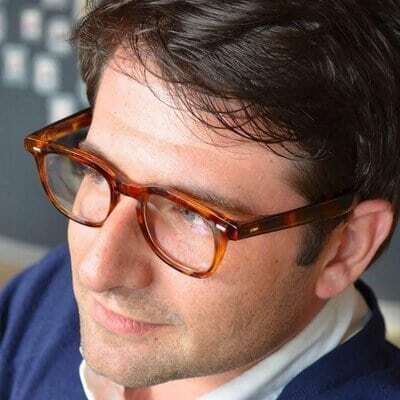 Publishers seem to be more likely to experiment with new marketing strategies, given the urgent need to find new solutions to revenue generation. We thought that we’d find a connection between those who are beating their revenue goals and those who are prioritizing retention. But we wanted to see how messaging, measurement, decision-making, budget allocation, and other factors differed between those who were succeeding and those who were lagging. And we wanted to explore the differences between the two verticals—retail and publishing—where Sailthru is known as a leading technology partner. The study found that focusing on retention really does pay off – in terms of increased market share, lower churn, and more predictable, more profitable revenue. That didn’t particularly surprise us, but neither did the unfortunate fact that while most marketers are aware of the benefits of superior customer retention, they rarely leverage them, and often fail to link customer retention with revenue. 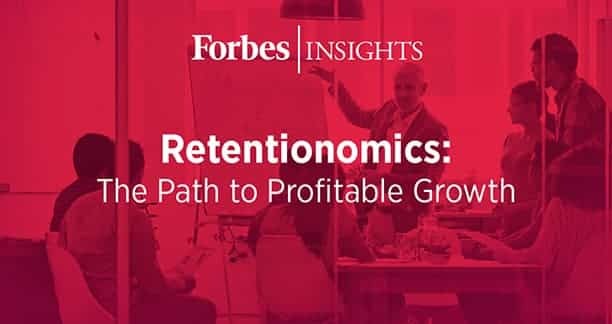 The bottom line is that even for those investing more in retention and overperforming in their retention and acquisition goals, there is far more potential for returns than most companies are realizing. And now we have the data to prove here. Retailers and publishers that increased their spending on retention in the last 1-3 years had a near 3x higher likelihood of increasing their market share in the last year over those spending more on acquisition. Top performers connect acquisition and retention and rate their performance in both as being above expectations: 100% in achieving retention goals and 88% in achieving acquisition goals. Management teams at companies spending more on retention are twice as likely to understand the impact of customer lifetime value on revenue and growth. As we roll out the results of this research over the next few months, we hope that you’ll be able to see both the similarities and crucial differences between the executives surveyed by Forbes and your own organization’s leadership. We hope this data will provide useful benchmarking, and light the way not only to better retention strategies, but to their ultimate payoff: Profitable, predictable growth.